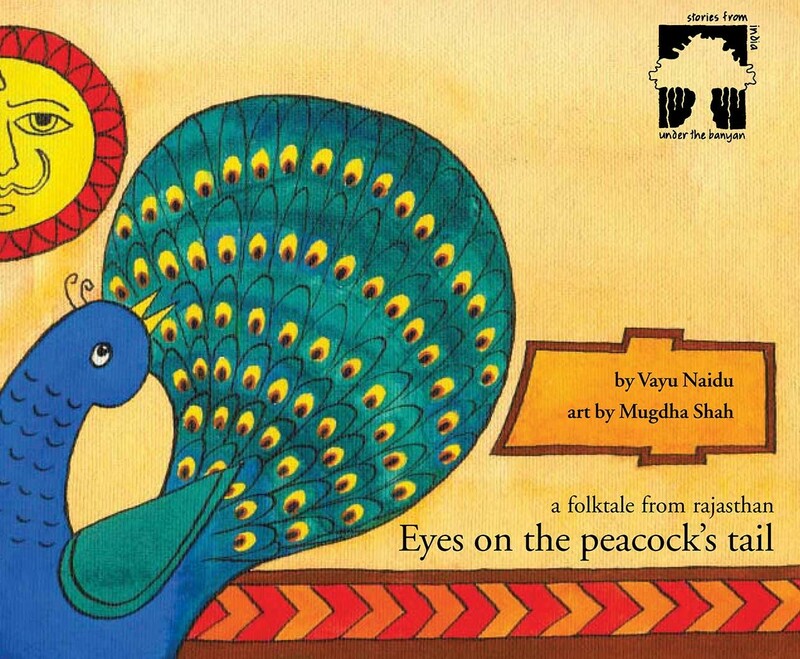 Mugdha Sethi is a graphic designer. 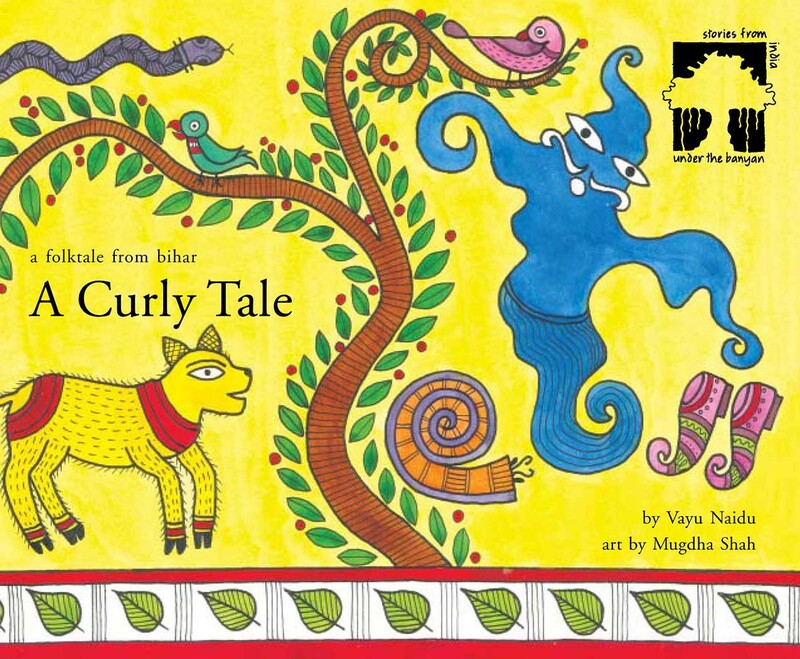 Way back in 1997, she was Tulika's first student intern from NID, Ahmedabad. 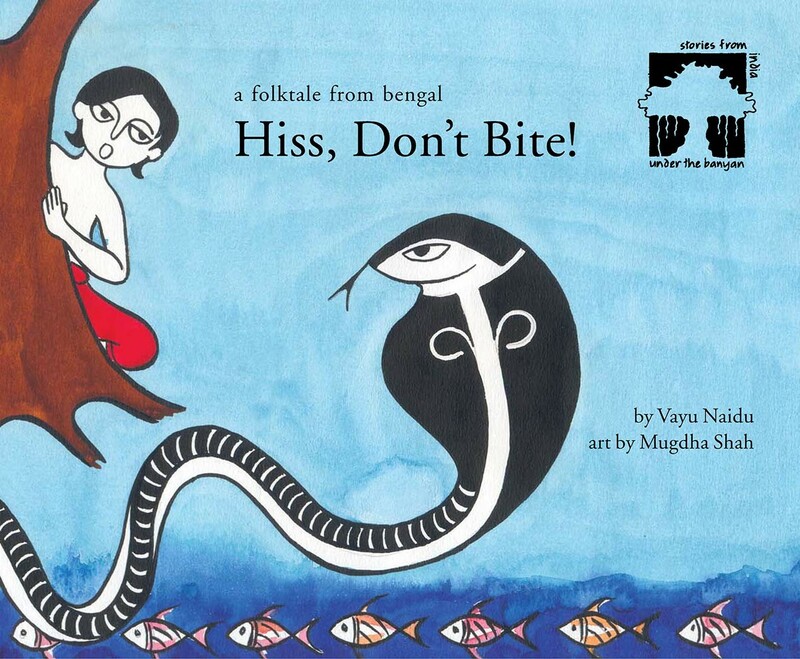 She illustrated four folk tales as part of her diploma project, using four different artistic traditions in Hiss, Don’t Bite! 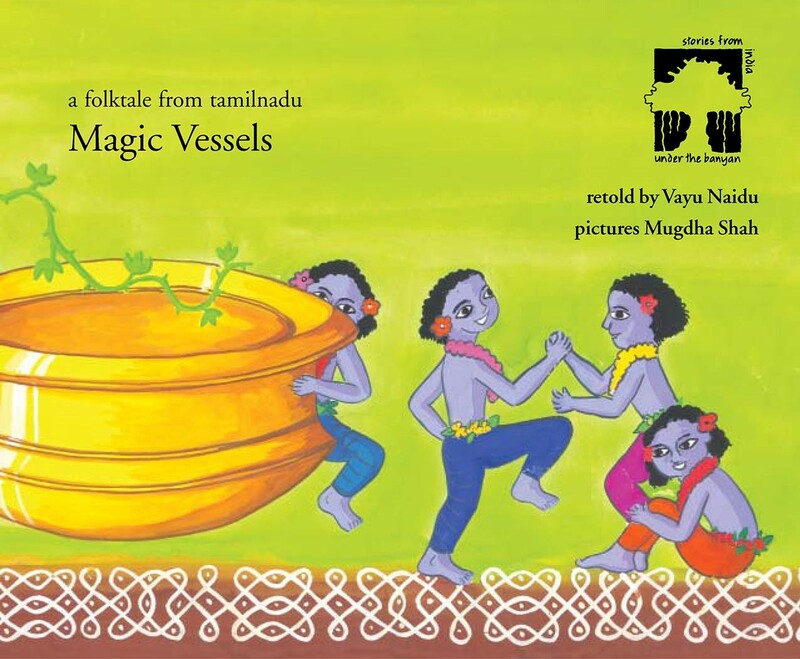 (Kalighat paintings), Eyes on the Peacock’s Tail (Phad paintings), Magic Vessels (clay sculptures from Tamilnadu) and A Curly Tale (Madhubani paintings). 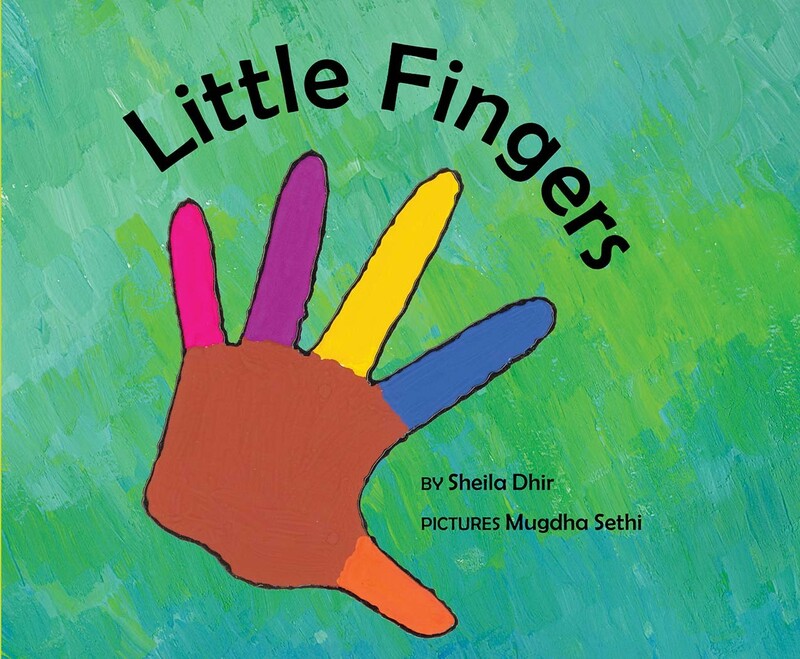 Her pictures for Little Fingers add to the playful quality of the verse. Common themes that run through her work have to do with colour, nature, the earth and growing things.